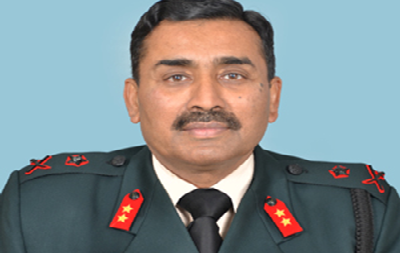 Maj Gen Bhupesh Kumar Jain, VSM (Retd) is from 9 PARA (Special Forces). He later commanded a JAKLI Battalion. He was the Defense Attaché of India for USA and Canada. New SAARC or Enlarged CPEC?